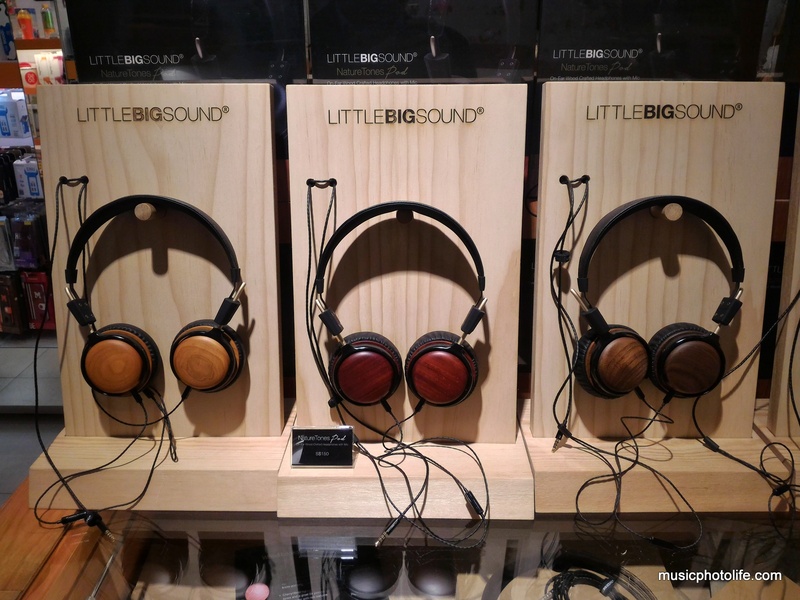 During the meet up with David Chong, creator of LITTLEBIGSOUND, he asked me which headphone I would like to bring home for detailed review. After doing a round-robin audition at the shop, I chose the On-Ear Pod RoseWood, because I thought it has the most balanced sound and most pleasant audio. When I brought home and tried (sans ambient noises), I found the treble too warm and veiled – most people would describe the sound as “muffled” – than what I heard at the shop. I paid another visit to the outlet to test the demo headphones again in case I had a defective unit. As it turned out, the audio balancing is largely identical, though I felt the outlet’s unit had slightly brighter treble. The staff shared as a matter-of-factly that the headphones will sound better over time and that some customers have had the same feedback. 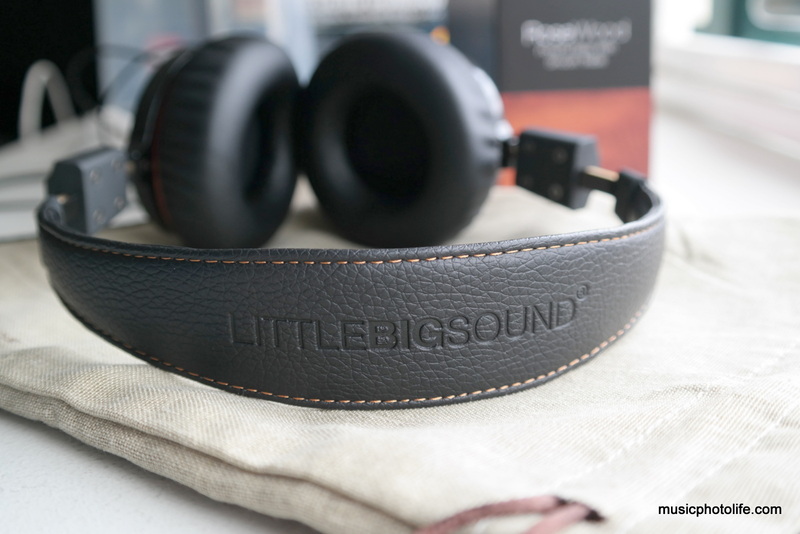 I passed the On-Ear RoseWood headphones to a few non-audiophile friends and let them listen to 2 EQ settings: one flat and the other with increased treble. All of them preferred the 2nd setting. What made the headphones worth my time to listen and enjoy is the detailed midrange, clear vocals at mid-high and the adequately pompous bass, without a hint of undesirable audio “colour”. Once I applied EQ to boost the treble, the headphones deliver spectacular sounds across the frequencies. While I am able to bring out the best in treble, the bass remains humble without the mega boomy sound, which works fine for me. As to why I chose RoseWood when I should probably have chosen WalnutWood as described in my other post (typical V-shaped tuning), was that I really preferred the vocal warmth of the RoseWood without sounding boomy, yet there are sufficient brightness from the cymbals. 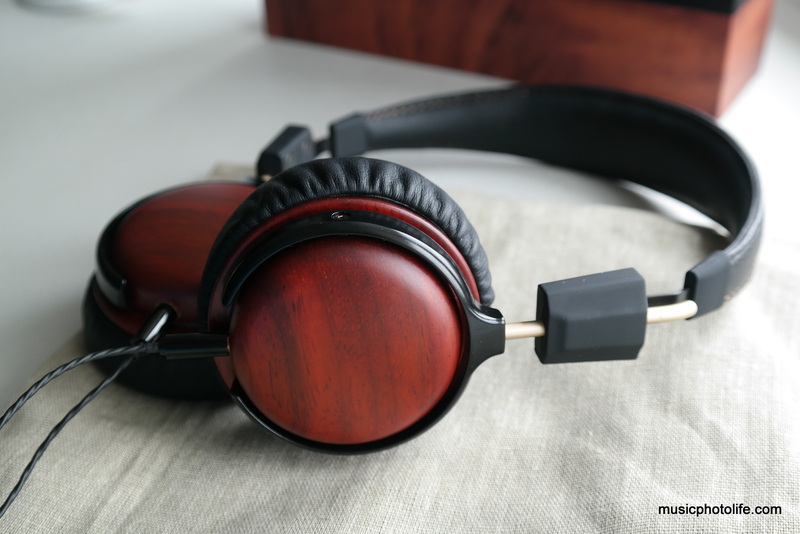 The beauty of RoseWood is that it actually produces impressive audio details. And being a meticulous audio listener, it turned up to be my choice instead of WalnutWood, which outshines in the punchines and treble clarity though I thought the latter did not sound as pleasantly refined. The other interesting finding was that the RoseWood responds better to preset audio enhancements on my music devices like the Sony NWZ-A15, perhaps because the Rosewood has a neutral EQ response in the first place. 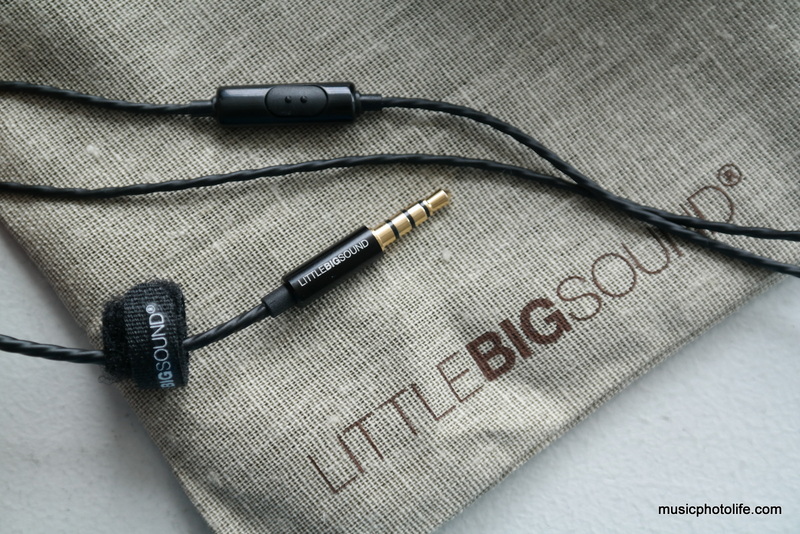 The audio characteristics remind me of another audiophile earphones I reviewed. Cardas EM5813 exhibits similar neutral warm audio but at 3 times the price, making this NatureTones headphones a steal. 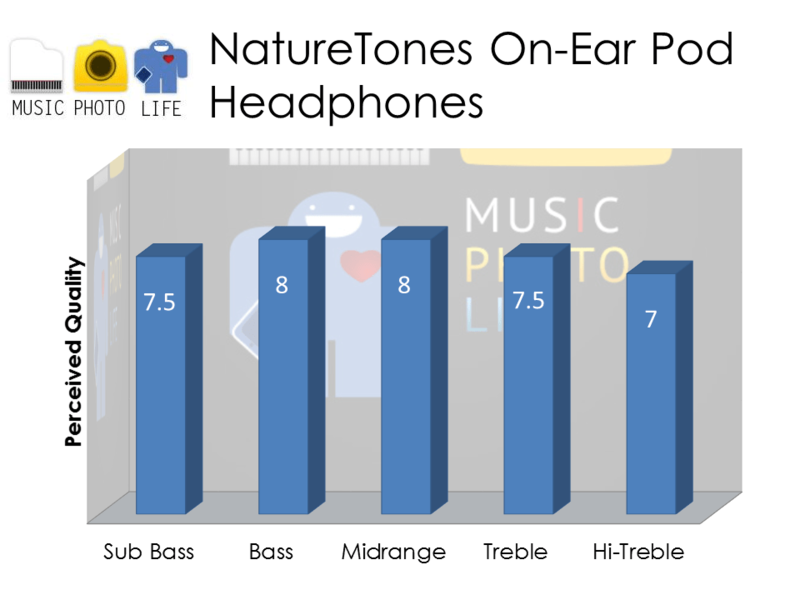 The other aspect that I like about the NatureTone On-Ear Pod headphones is the soft leatherette ear cushions that achieves noise-isolation that is better than normal on-ear headphones. The cable, unfortunately, is easily tangled, and too thin to feel durable. The NatureTones On-Ear RoseWood tuning is not for everyone. But I believe there are people like me who will appreciate the warm neutral tones and apply custom EQ to suit each preference. The best way for you to find out is to visit Action City at Vivocity and audition all the Little Big Sound headphones. Check out the On-Ear Pod WalnutWood, which delivers a brighter and more punchy sound. 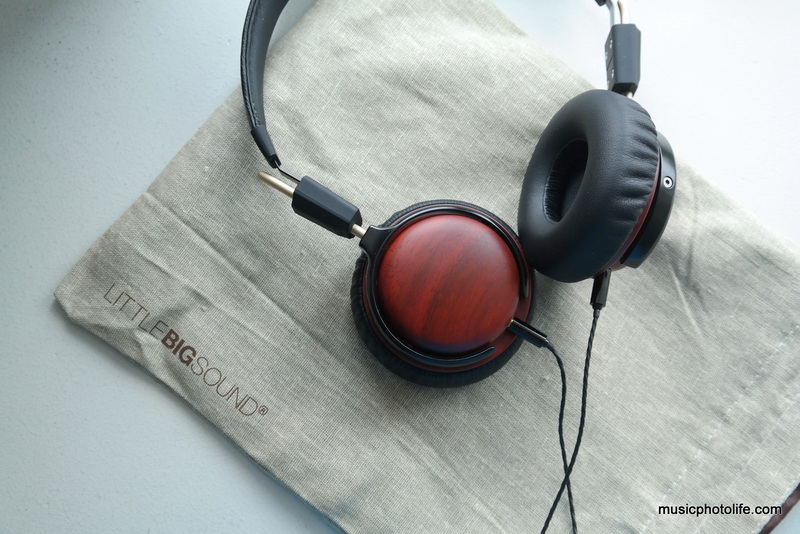 Or the On-Ear Pod CherryWood, for treble lovers. Retail price for NatureTones On-Ear Pod is S$160. How do you like your headphones sound? Bright treble, heavy bass, detailed mids? Do share your listening preference under the comments below. I actually like their in-ear earphones, rosewood as well. I thought it was comfortable and the sound quality was decent. Only issues i have is their wires tend to fray after a year of usage and I really dislike their new plastic housing covering the headphone jack. Previously they used the same wood (rosewood in my case) as the housing covering the headphone jack and provides better grip to un-plug the headphone jack. The new plastic housing is slippery as hell and it makes it less easy to un-plug. @vanguy79 thanks for sharing your experience.